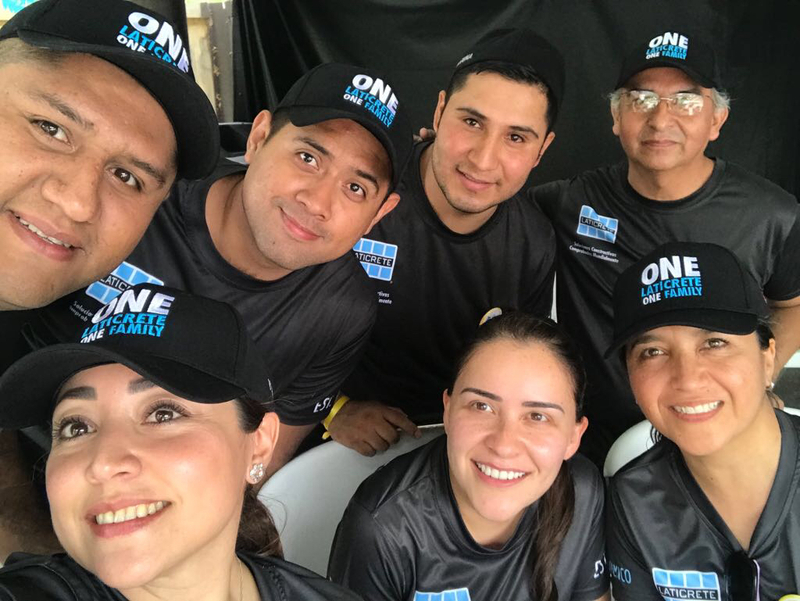 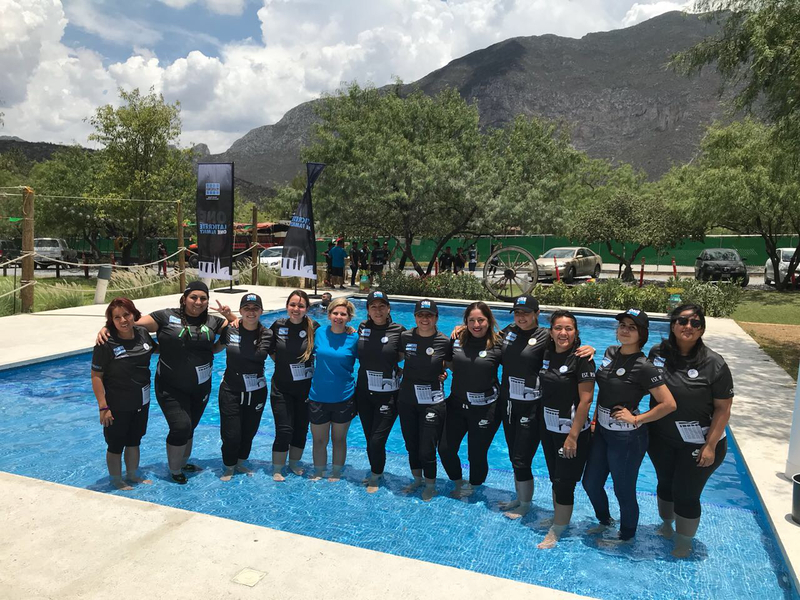 A beautiful location, inspiring messages and team building activities made for a fun day during our ONE LATICRETE ONE FAMILY event in Mexico. 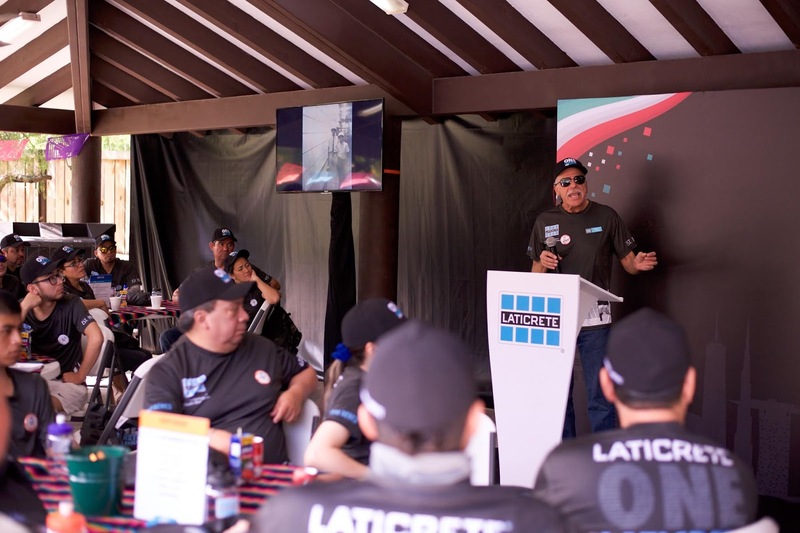 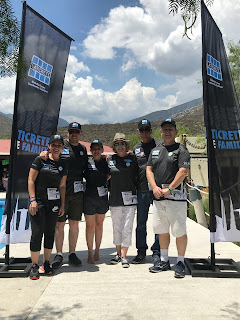 We brought together over 50 members of LATICRETE Mexico, international team members and Henry Rothberg, Sr. Vice President of Training (2nd generation LATICRETE) and his wife Shelia for the 1-day event at La Warika, Huasteca Nuevo Leon, Mexico. Henry Rothberg kicked off the day with a presentation discussing the value of belonging to a family owned company who believes their employees are part of the family. 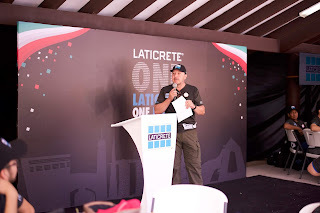 Henry’s sentiments were reinforced when both Ricardo Franco, Director General, LATICRETE Mexicana and Rivaldo Tiscoski, Regional Director, Latin America & Caribbean spoke. 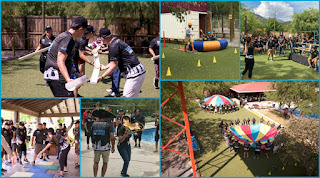 During the day, the team got to participate in a series of team building activities. 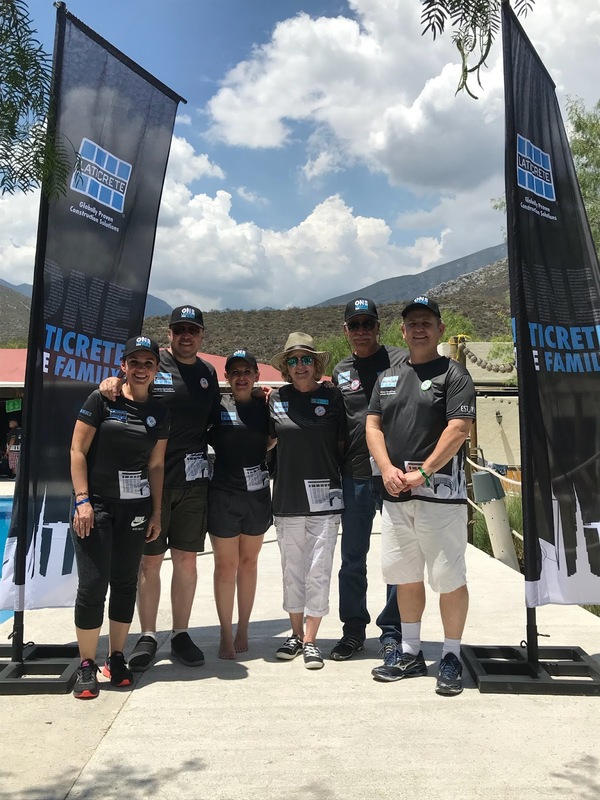 Spot It – Each team member took a card with a different image on it and spoke to a colleague about what the image meant to each person. Paracaídas (Parachute) – the team worked together on raising and lowering the parachute to move a ball between the two parachutes. 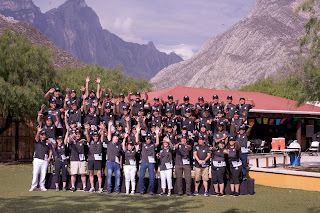 The exercise taught the importance of team communication and dynamics. 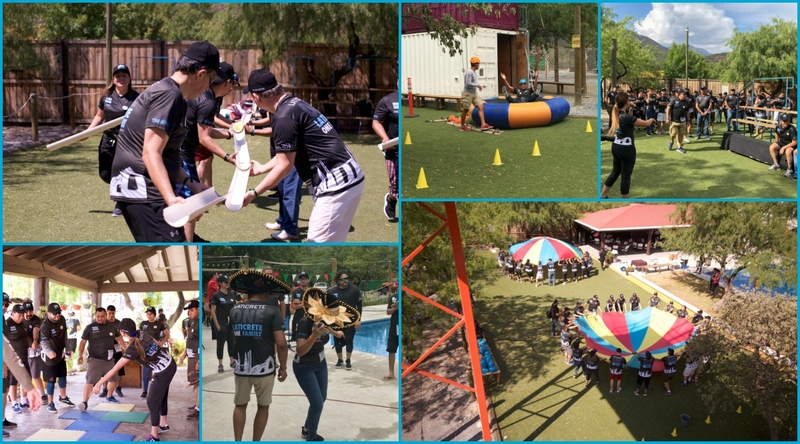 We had an amazing day of fun, inspiration and memories! 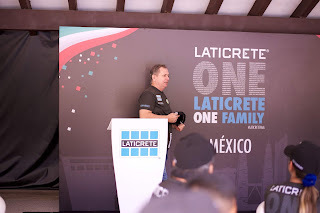 We look forward to sharing the visits to our other global locations throughout the year.